Defenceman Thomas Hickey was on the verge of becoming a high WHL pick following his final bantam season when he joined his brother Dan, who at the time was the captain of the Calgary Royals AAA midget team, when they became #Crashletes in the inaugural Off Season (2004) for Crash Conditioning in Calgary. Hickey would become a high pick of the Seattle Thunderbirds, represent Team Pacific, as well as Team Canada at U18 and U20 World Championships where he would win Gold medals, including being the captain for his final World Junior team in 2009, hoisting the championship plate that Canada would not win again until 2015. 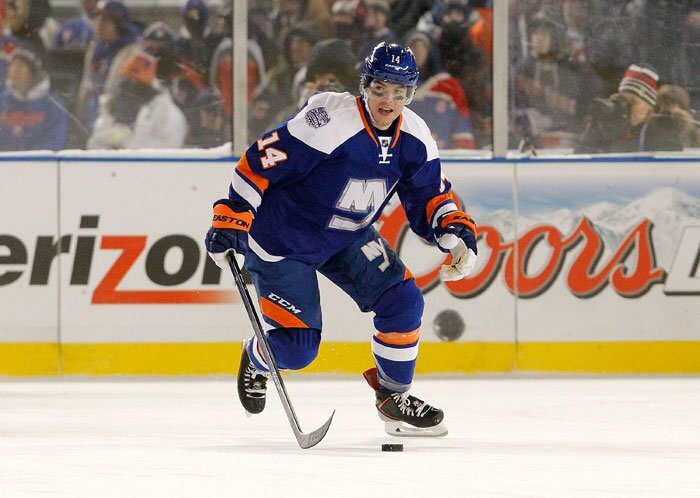 Although drafted in 2007 by the Los Angeles Kings 4th overall, he broke into the NHL as a New York Islander in 2012 where he is currently playing following his AHL grooming period where he was an All Star with the Manchester Monarchs. 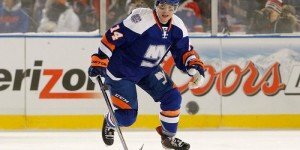 Hickey has been an outstanding leader both on the ice as well as in the hockey community. He is commonly seen at charity events throughout the off season. His perseverance through adversity and injury early in his professional career shows character that many cannot match. We are proud to name Thomas our first #Crashlete of the Month.